Attention handy persons and/or investors, great bones in this conveniently located Cohoes Hill townhouse. Will require some plumbing work, appliances and assorted cosmetics but will be well worth the time and investment. 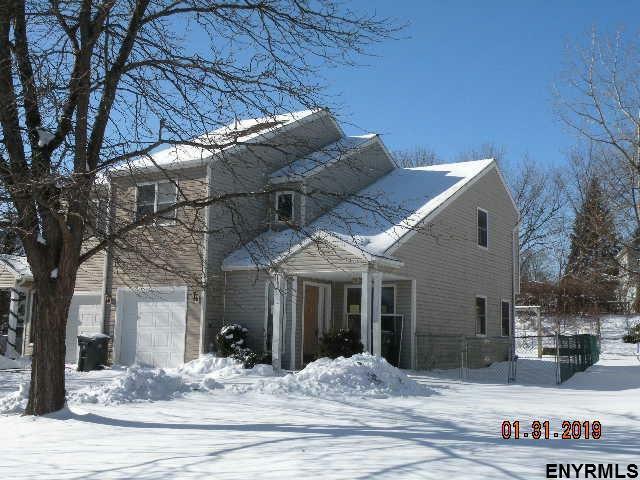 Nice fenced yard and a short walk to the bike path/walking trail or scenic Cohoes Falls. All offers to be submitted by buyer's agent only at www.propoffers.com and Buyer's Agent is to pay a $175.00 Offer Management Fee at closing on any accepted offer. Call L/A for more details or to show.